As per the decision by of Govt. of India, procurement of at least 20% of materials and services by PSUs has to be from MSMEs. And MSMEs interested to supply such materials or services to such PSUs has to register themselves with those PSUs. With the support of Ministry of MSME, VIA has organized a Vendor Development Program for MSMEs at 10:00 am on 22nd December 2016 at VIA 2nd Floor Conference Hall to facilitate the Industries Members of this estate and surrounding areas. 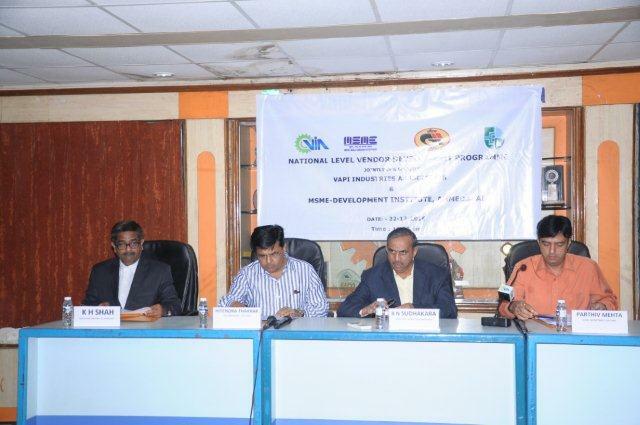 The event was held in presence of Shri B N Sudhakar, Director of MSME-DI, Ahmedabad, Shri K H Shah, Dy. 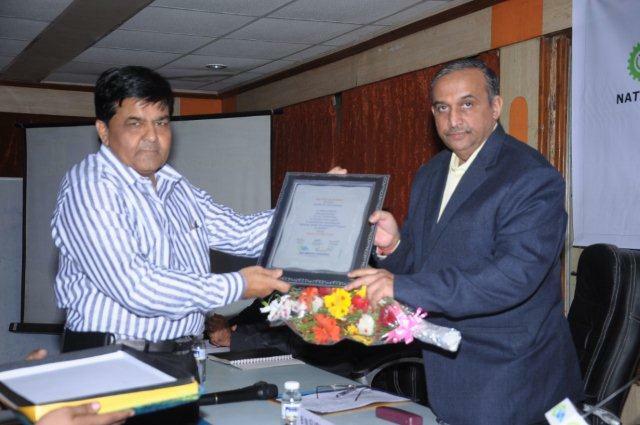 Director, MSME-DI, Ahmedabad, Shri P N Solanki, Asst. 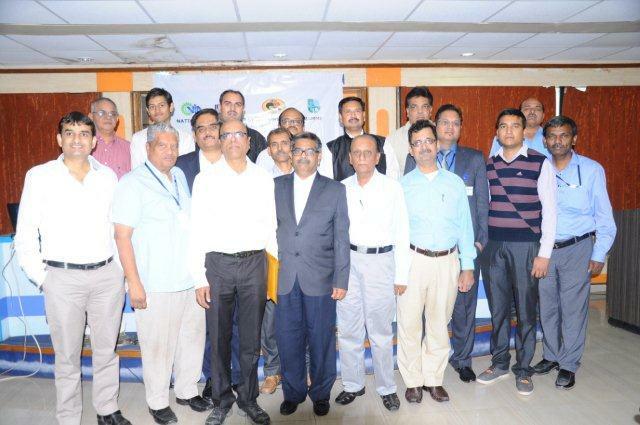 Director, MSME-Di, Ahmedabad and Office Bearers and Committee Members and members of VIA. Eminent speaker from renowned PSUs like – Shri Krishnachand, Manager (Contract), Nuclear Power Corporation of India Ltd., Kakrapar, Shri Praveen Kumar Shram, Deputy Chief Engineer, Western Railways, Mumabai, Shri S Basu, Business Marketing, GAIL, Shri Arvind Sardana, Dy. 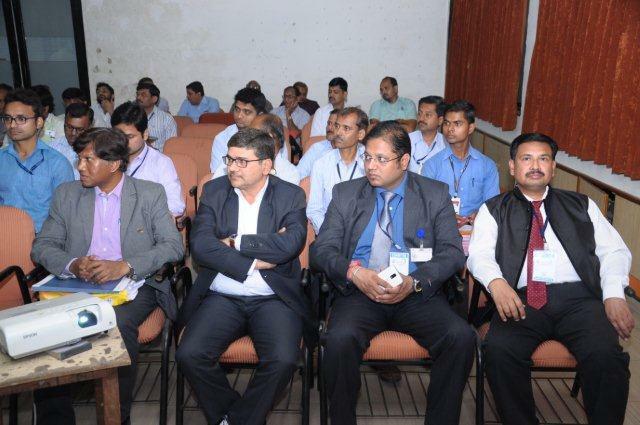 General Manager, ONGC, Surat, Shri Paritosh Diwasali, Manager (P), CIPET, Ahmedabad, Shri Rajendra Mehra, Sr. Manager (Material), IOCL, Vadodara, Shri V Selvaraj, Manager (Marketing), IGTR, Ahmedabad, Shri Harikesh Meena, FCI, Ahmedabad gave their presentation and explained the process of Vendor Development.